If you like this free game, try Jewel Match Snowscapes. - 5 game modes to fit any play style. 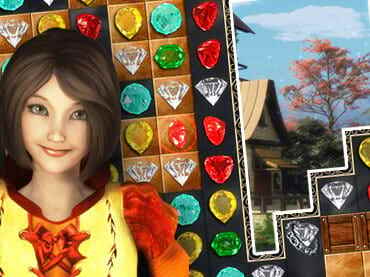 If you have questions about Jewel Match 4 game, please contact us using this form.